The 34 year old Velasquez was all set to fight with Fabricio Werdum in December at UFC 207. However, he was forced to stay away for medical reasons. He fought for American Kickboxing Academy in 2016 when Travis Browne was knocked out of him in the first round at UFC 200. Velasquez said that he is quite excited to watch the upcoming heavyweight fights planned for UFC 211. He is confident that he would be competing with someone from the group as he belongs there. All he wants is his belt back and is looking forward to coming back. Velasquez does take his health seriously besides his career. He does not want to compromise under any circumstances as he wants to come back strong this time. His prime objective is to deliver his best and won’t dishonor the loyalty of his people and also the money that people invest to watch him fight. 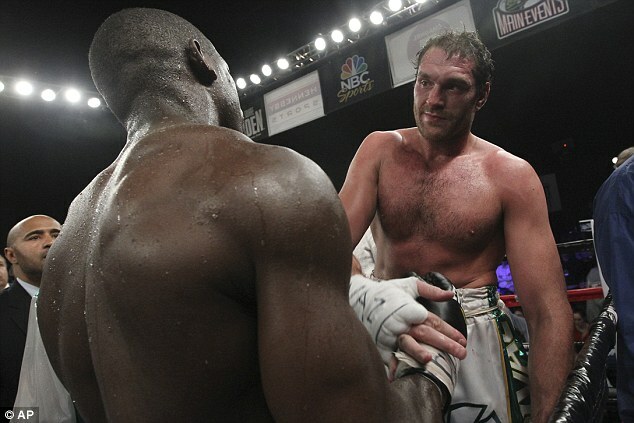 The heavyweight champion will not fight unless he can show his actual performance. Well, the fan followers are eagerly waiting to see him fight and wishing him a speedy recovery as well.